What is that Gut Feeling? 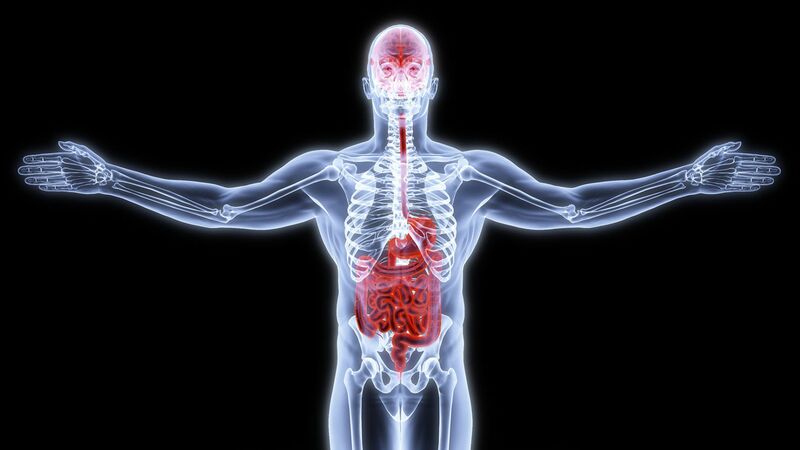 The gut-brain connection is a complex one that is still not fully understood. Previously, research has found that the bacteria present in the gut can affect the lining of the gut itself (think H. pylori and gastric pain). However, new research has found the reverse is true as well as our gut can regulate its thickness to affect the type of bacteria present. This plays an important role as it has been found that different types of bacteria in the gut can trigger the release of different chemical messengers. These chemical messengers can eventually affect brain function. In summary, it is now known that the gut can regulate the type of bacteria present, which can then affect brain function. “…Now a new study published in published in Brain, Behavior and Immunity has made use of this immune-system connection to show how the gut can have an impact on the brain. To trigger this connection, Staci Bilbo, a neuroscientist at Duke University, and her colleagues used tapeworms and showed how these nasty creatures can stop memory loss. …The reason was that mice with tapeworm infection had already had an immune response, which kept the levels of IL-1? low when a second infection came along. Lower levels of IL-1? in the brain ensured the formation and retention of memories, more than in rats without the worms. Those who hadn’t had the infection produced far greater levels of IL-1?. This kind of effect is called “biome depletion,” where a lack of exposure to infections causes immune systems to overreact to infections later in life. Thus exposure to some microbes can help avoid such a response, and, in the case of the rats, help prevent memory loss.